I've recently found my niche in watercolors. All of a sudden I can add the detail, and life that had eluded me with other mediums. 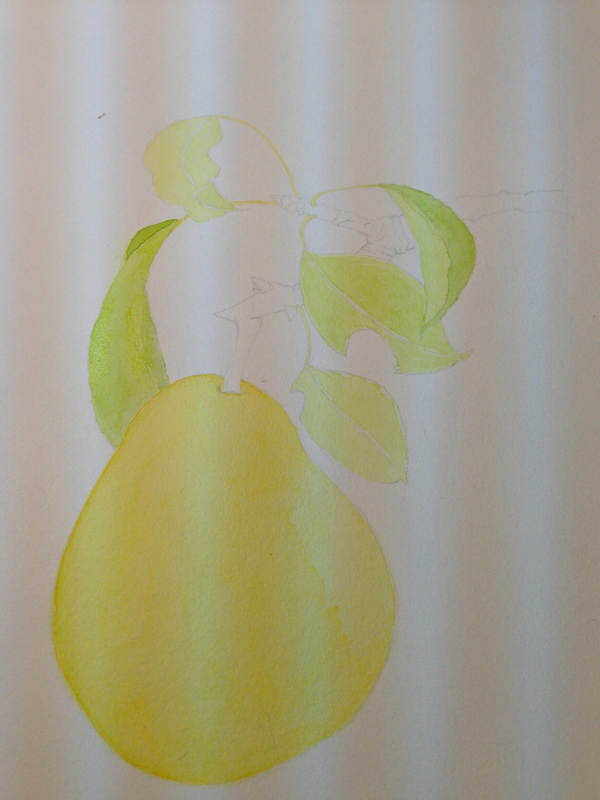 I love botanical illustration, I practice with fruit I grow in my garden or can find in shops. Enrolled in the Botanical Illustration Certification program through Filoli in Woodside, CA.